Dreaming of an organized home? Was getting organized your New Year’s Resolution? 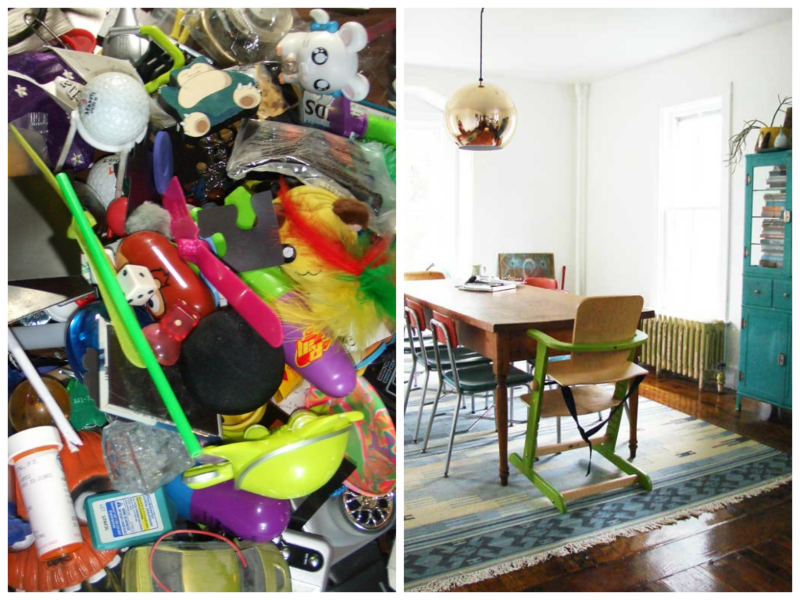 We are working on a blog post on how to dispose of extra stuff you don’t want or need in your home in and around East Gwillimbury…what’s your go-to spot or tip? We’d love to hear! Donate books to the East Gwillimbury Public Library for their annual book sale (year-round at HL Branch)? Drop off clothes at the St James clothing depot box on Leslie in Sharon? Call the Canadian Diabetes Association to arrange for a pick-up? Sell on kijiji? The Facebook group East Gwillimbury Yard Sale (Buy and Sell Place)? Hold a garage sale? Hand-me-down to family members and friends? Garbage dump? The Salvation Army in Newmarket? ….! Can’t wait to hear your ideas!